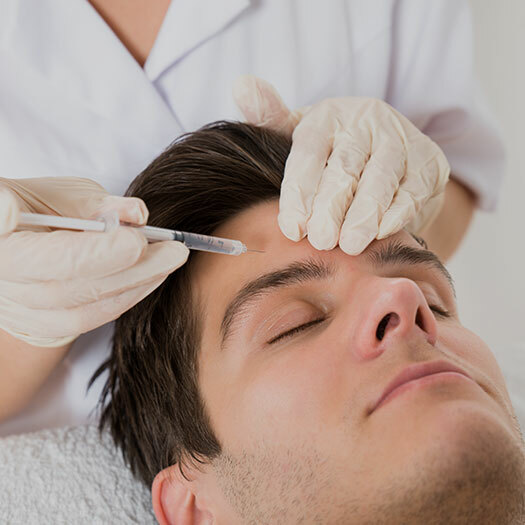 BOTOX® is one of the most recent and most exciting advances for treatment of wrinkles, lines, and the aging face. 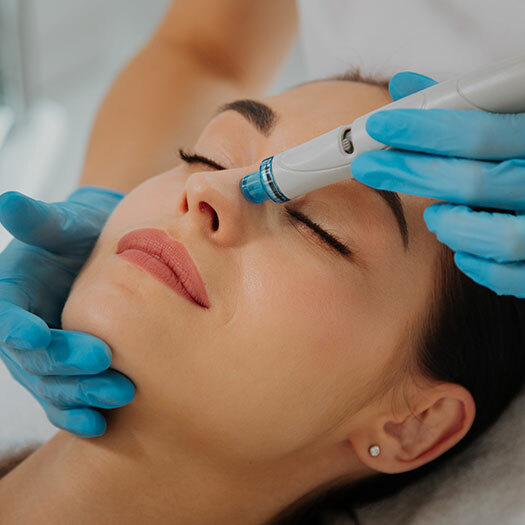 HydraFacial™ treatments help to achieve radiant, smoother, replenished, younger-looking skin quickly and non-invasively. 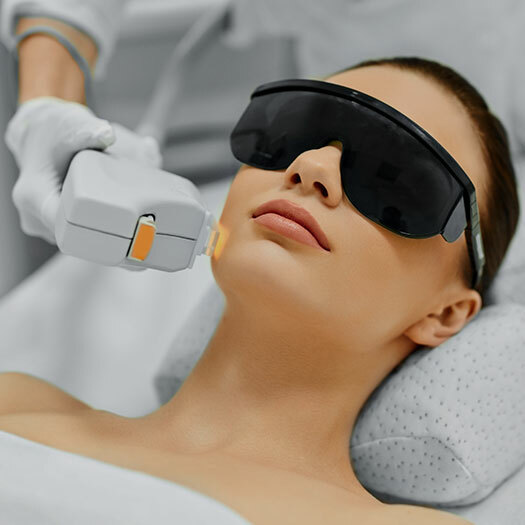 Laser Hair Removal is a non-invasive treatment that is nearly pain-free and entails virtually no patient downtime. VISIA™ complexion analysis creates a personalized skin evaluation to develop a customized program for beautiful, radiant skin. 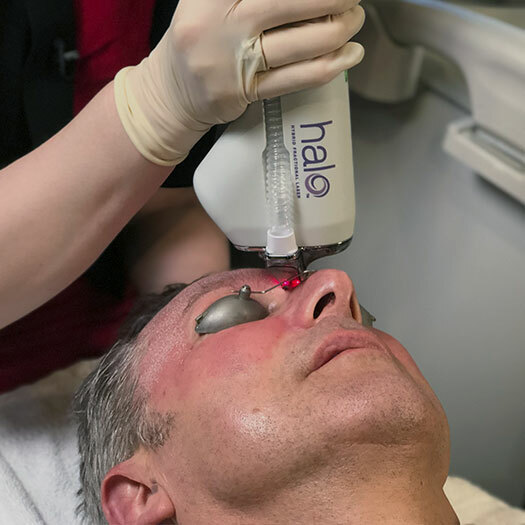 Belladerm MedSpaTM is Maple Grove's state-of-the art medical spa, offering today's most advanced and effective skin rejuvenation procedures to the greater Minneapolis communities. 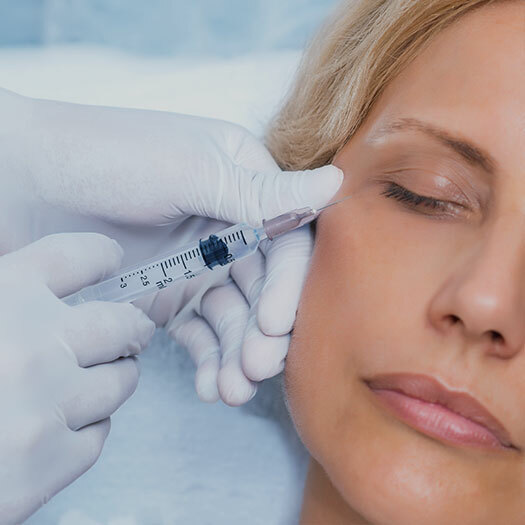 Experience anti-aging treatments, such as BOTOX®, Restylane® and more in the hands of skilled medical professionals while enjoying the luxury of our spa facility. Used for treatment of wrinkles, lines, and the aging face. Gently clears away imperfections and improves the look and feel of skin. 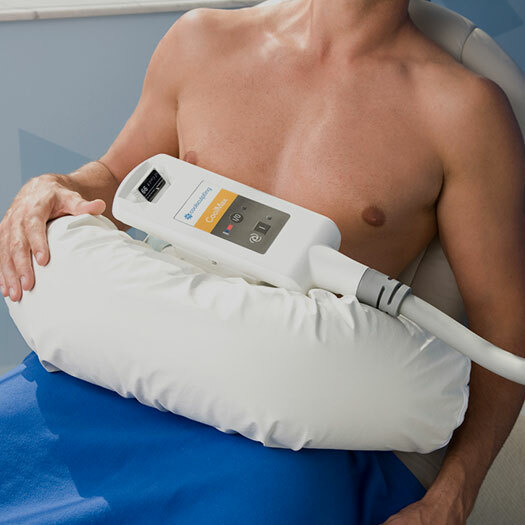 LightSheer™ laser is a non-invasive treatment for hair removal. Controlled cooling eliminates diet and exercise-resistant fat. Viora Pristine creates fresh, smooth, soft, and polished looking skin. 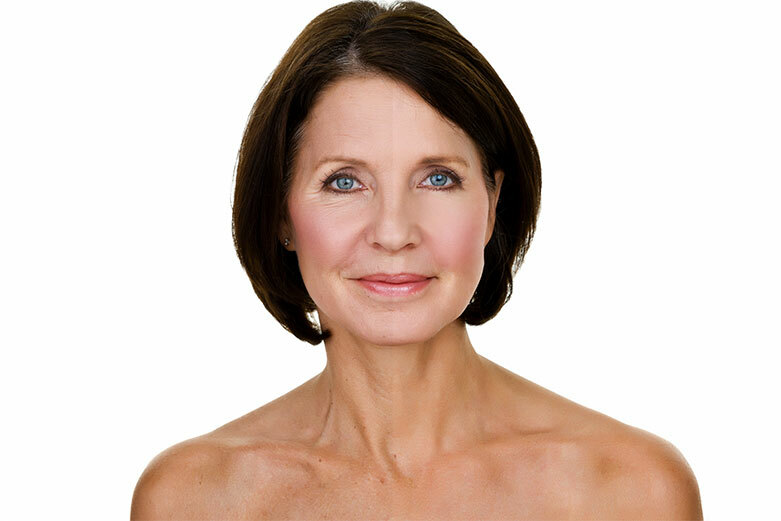 SkinPen® helps restore youthful, beautifully healthy skin. Provides a customized solution for inidividual feminine challenges. Reduces frown line wrinkles between the eyebrows. 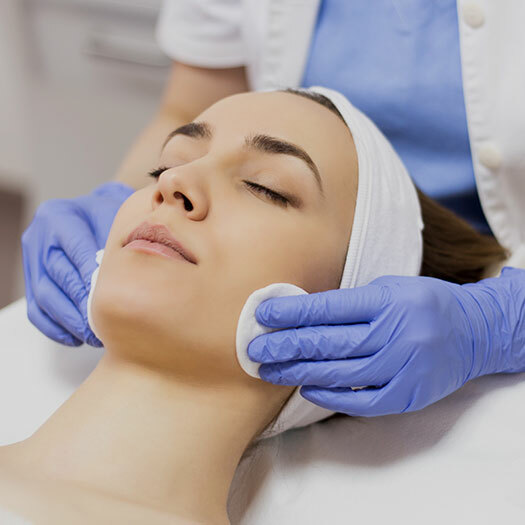 Is an exfoliation technique producing softer, smoother, more radiant skin. Is used to regenerate skin cells to restore your skin to its natural beauty. 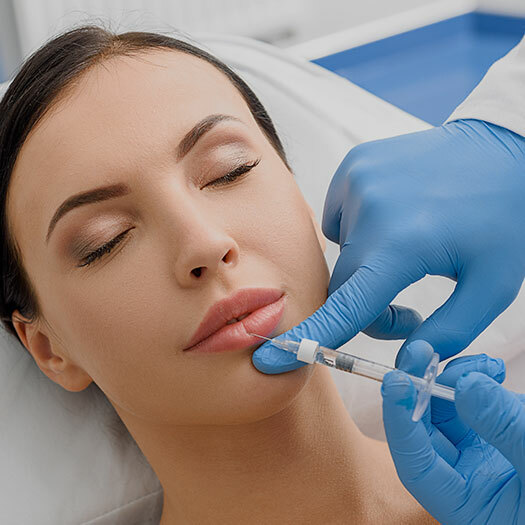 Sclerotherapy or BBL therapy diminish the appearance of superficial veins. Tone and texture are visibly improved and a more youthful glow is restored. 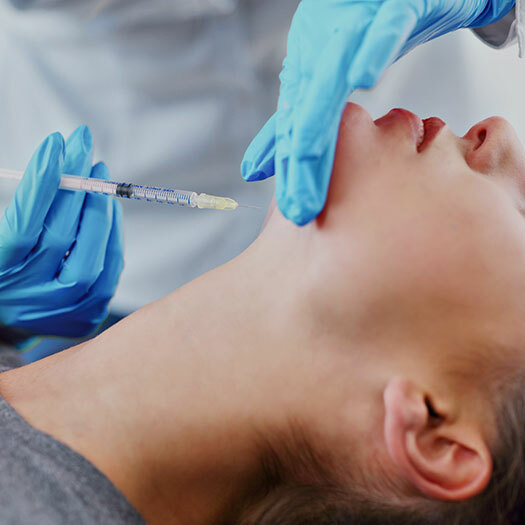 The only FDA-approved injection that improves the appearance of double chin. Treats of a wide range of dermatological conditions including acne and photodamage. 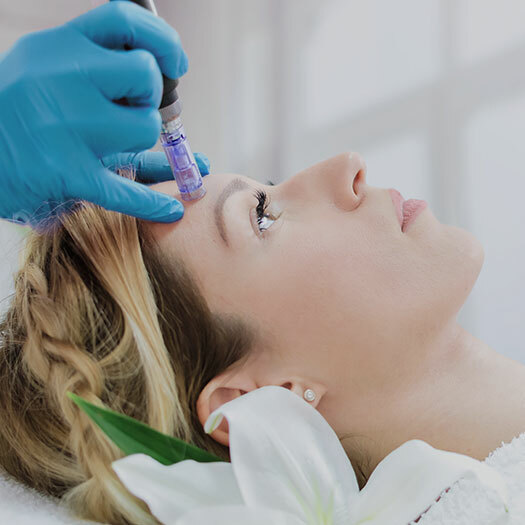 Belladerm MedSpa is Maple Grove’s state-of-the art medical spa and one of the top Diamond Level Providers of BOTOX® in the country, offering today’s most advanced and effective anti-aging skin care treatments, body rejuvenation procedures, and FDA-approved medical cosmetics. 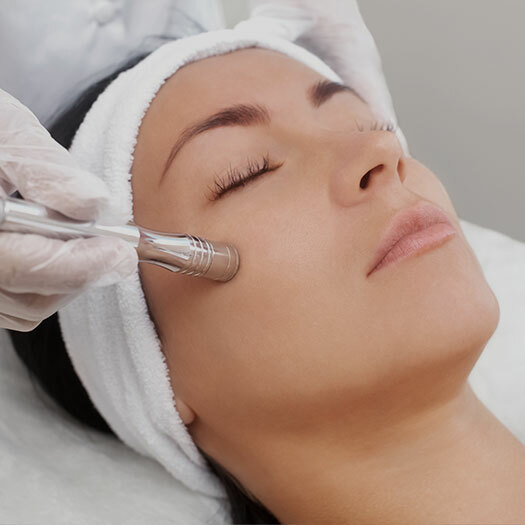 Our customized services produce visible results and reveal a soft, smooth, radiant complexion. Belladerm offers a range of promotions, from our special offers and more! Share our skin care products and services with gift cards for your friends and family. Receive significant discounts on products and services along with on-going education. 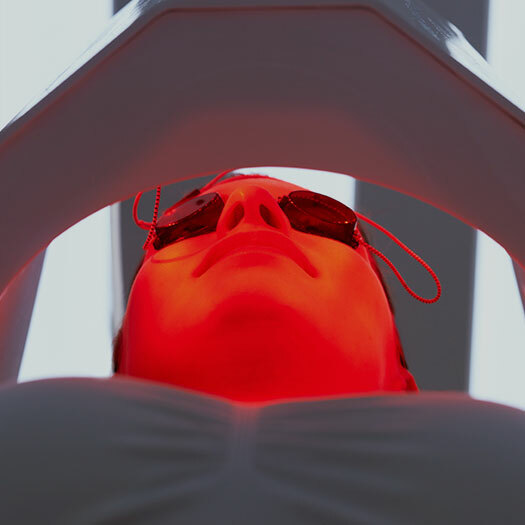 VISIA™ complexion analysis creates a customized skin evaluation specific to you.